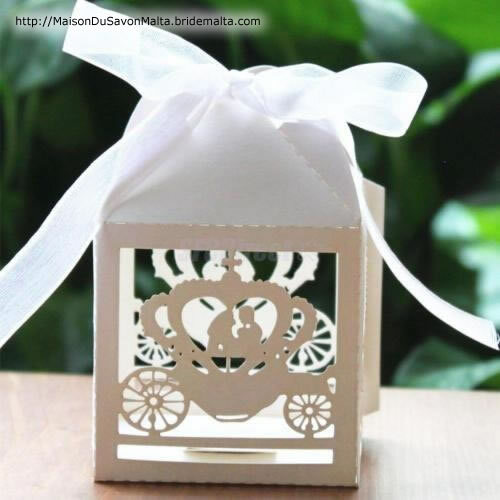 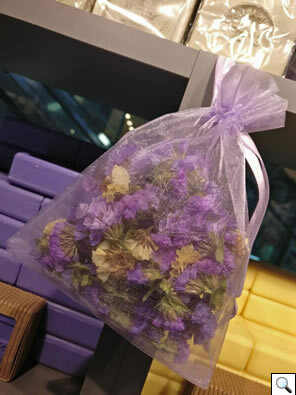 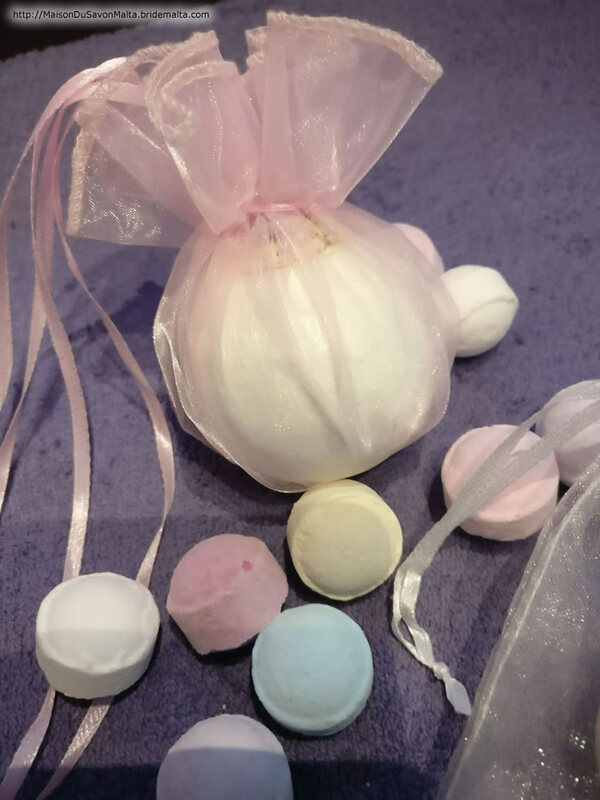 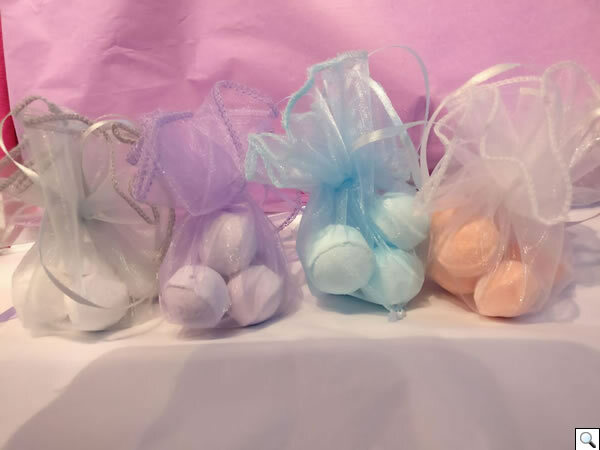 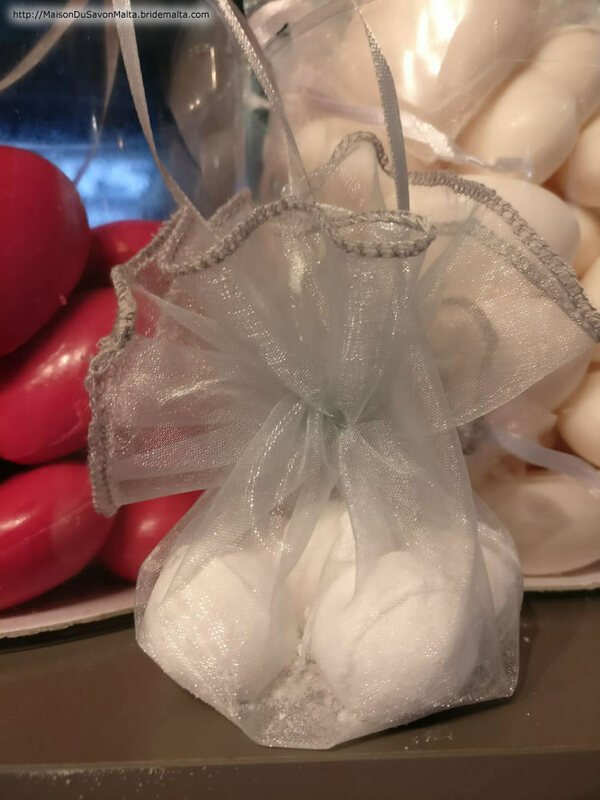 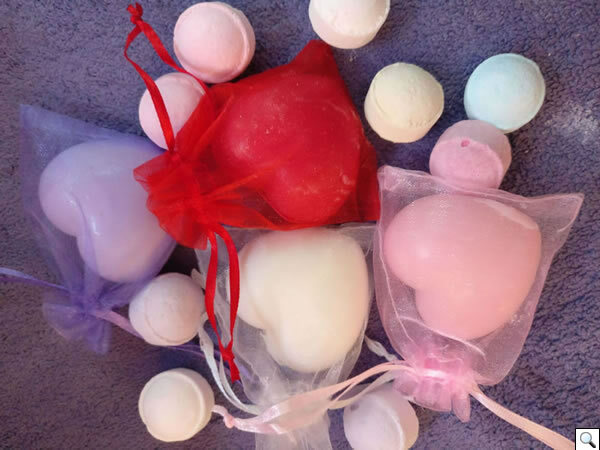 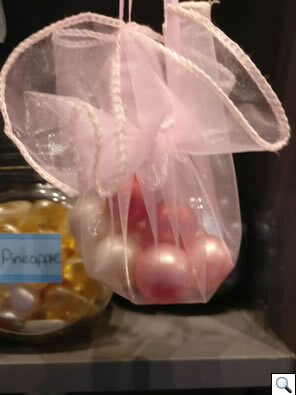 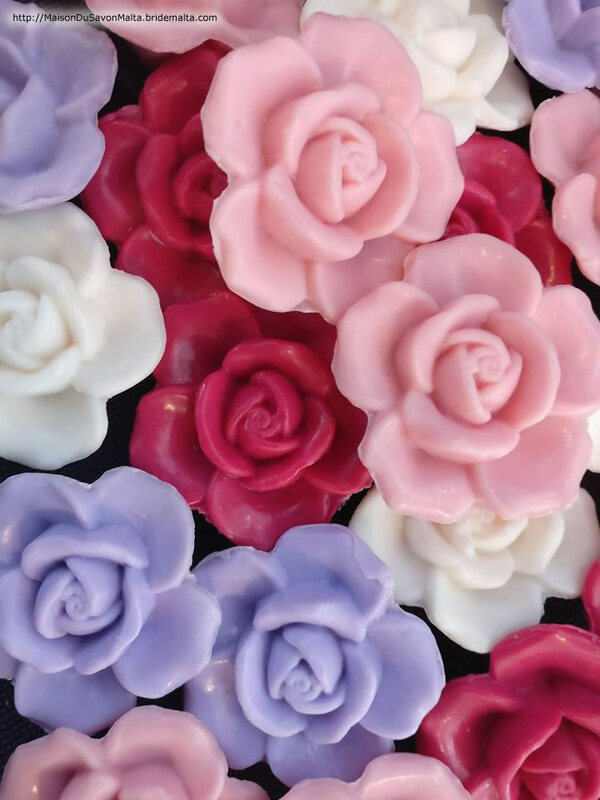 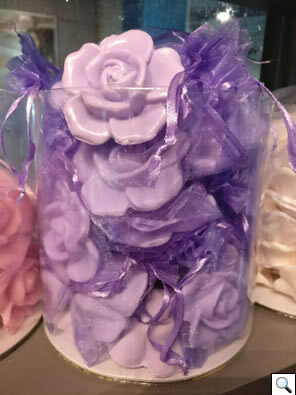 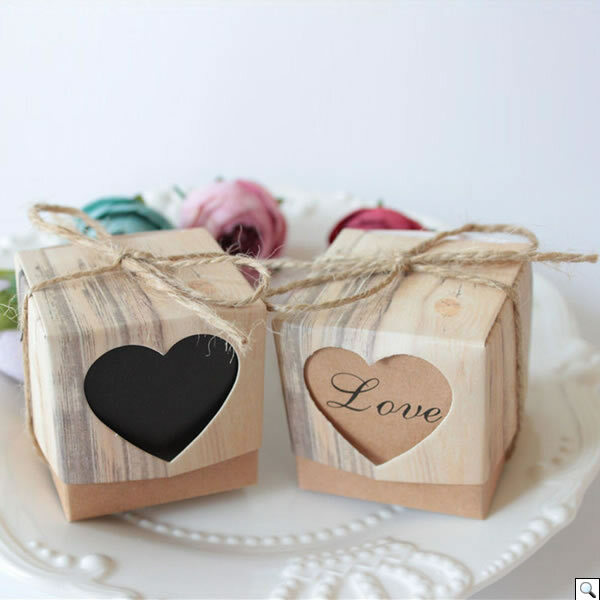 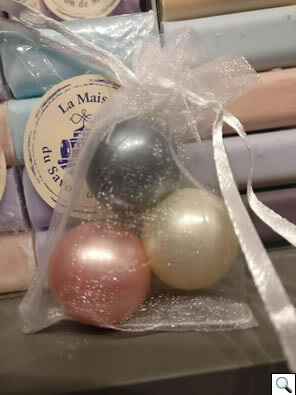 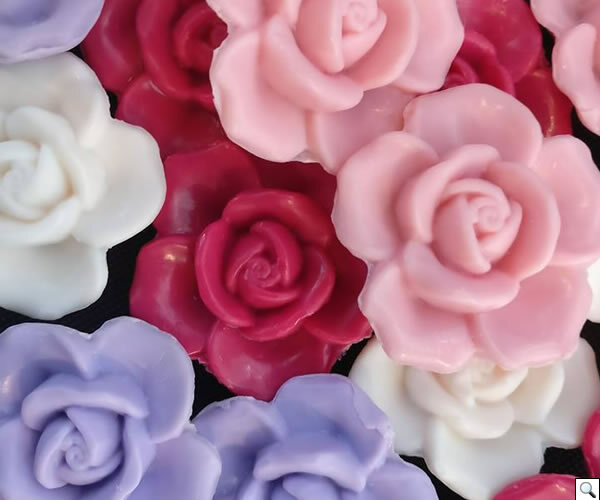 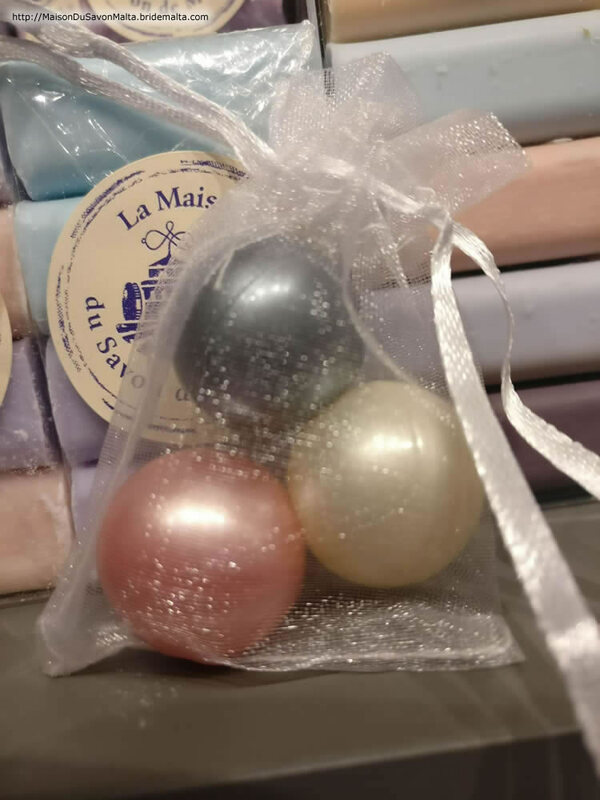 We will be delighted to provide you with wedding souvenirs from our selection of fragrant soaps, bath bombs and fizzers. 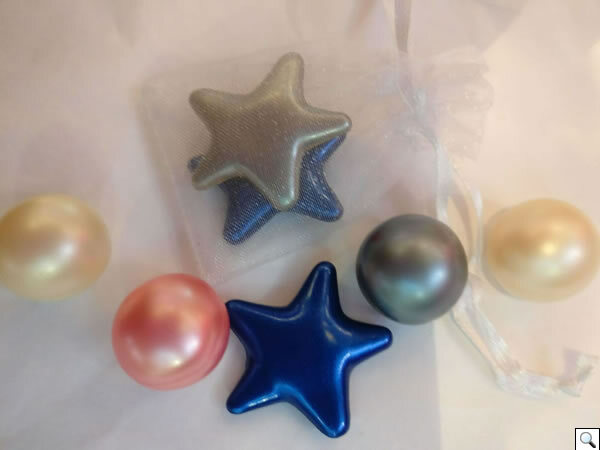 You can choose from a range of attractive organza bags, gift boxes and souvenir tags customised to your taste. Mix and match to your heart’s desire. Our aim is to please. 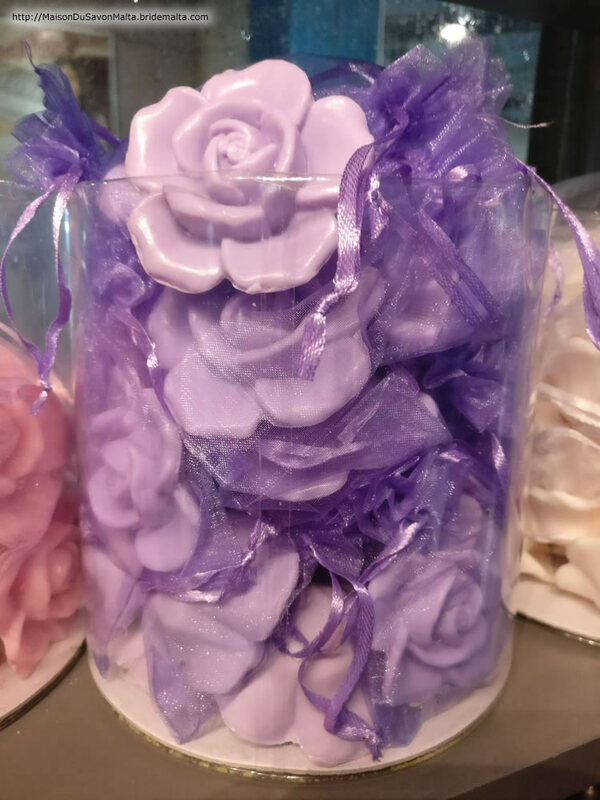 Please contact us or come and see our range at Bay Street ground floor, open from 10am to 10pm every day including Sunday. 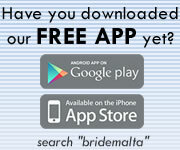 This page has been visited 975 times.